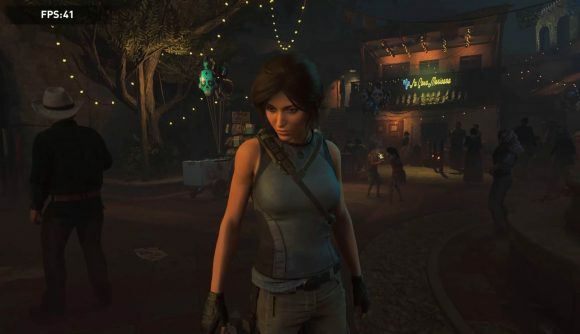 It’s only taken 13 patches, but Shadow of the Tomb Raider has finally got its real-time ray tracing act together. 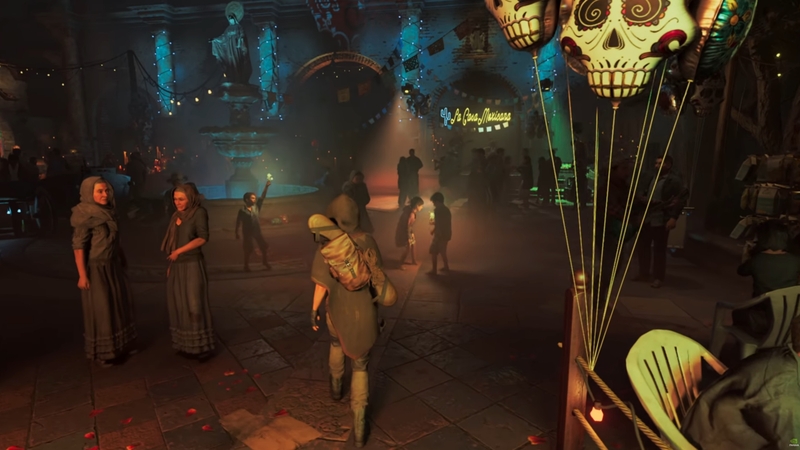 As one of the original Nvidia RTX titles, shown off at the Gamescom GeForce event last year, we fully expected Shadow of the Tomb Raider to get its ray traced shadows out just after the launch of the RTX 2080 Ti. But it’s taken almost six months for Nixxes to get this RTX patch out of the door, and even now the developer doesn’t seem to have the utmost trust in its execution. It’s also made a Beta build of the game available via Steam, which you can switch to if you encounter any issues with the new update. At least Nixxes hasn’t been just twiddling its thumbs in the build up to the release of the RTX version of the game. Not only is the new patch adding ray traced shadows to the game, but it is also adding in DLSS support too. I smell some new benchmarking coming on… though Nvidia has said to us that around two thirds of the in-game benchmark doesn’t actually show off much in the way of ray tracing so we might have to make up our own tests. 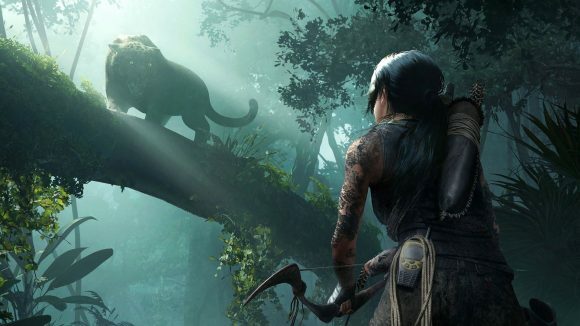 The PC patch notes for patch 13 are pretty sparse, but let’s hope that it’s a lucky number for Nvidia and the few gamers out there sporting graphics cards compatible with the full ray tracing fun of Shadow of the Tomb Raider. Though, to be fair, the install base for ray tracing-capable GPUs is set to rise in April after Nvidia launches the driver update which is supposed to bring DirectX Raytracing API support to all GeForce GTX 10-series cards, from the GTX 1060 6GB and up. Quite how well a Pascal card will deal with the rigours of ray tracing, without even the performance boosting capabilities of DLSS, is up for debate. Nvidia did tell us that just using traditional Nvidia GPU hardware it would have needed a Pascal GPU that was almost three times the size of the chip inside the GTX 1080 Ti just to be able to match the Metro Exodus performance of an RTX 2080. And would need maybe 35bn transistors, and 650W of power to call its very own too. “While we expect this patch to be an improvement for everyone, if you do have trouble with this patch and prefer to stay on the old version, we have made a Beta available on Steam, Build 279, that can be used to switch back to the previous version.